Ranking: The TOP 10 in Chess Games category. Chess Via Bluetooth is related to Android games, Board Games, Chess Games. Installation requirements: Android 4.4.7.0 and the minimum space isn't specified. 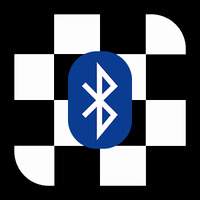 Do you like Chess Via Bluetooth?